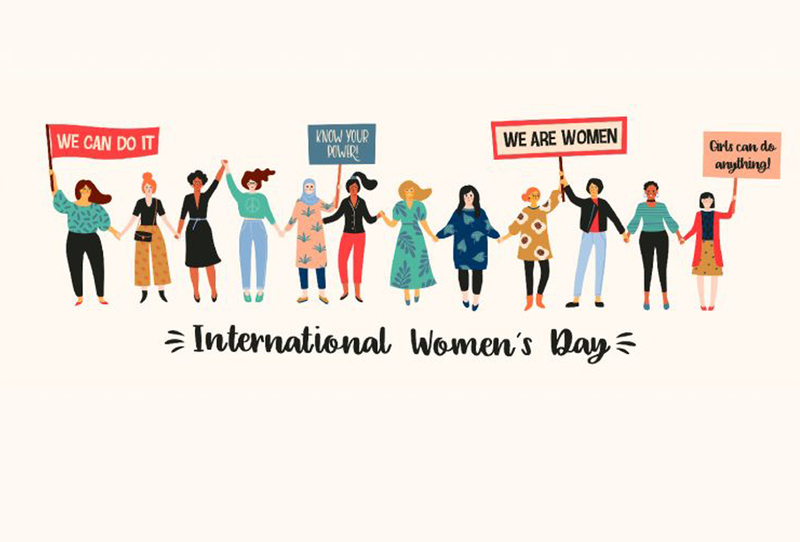 HR Asia republished the blog post by SGInnovate on “International Women’s Day 2019 – Bridging the Gender Gap in STEM”. The blog post featured comments from five female deep tech startup founders, where they shared their thoughts on gender diversity in the deep tech startup industry. 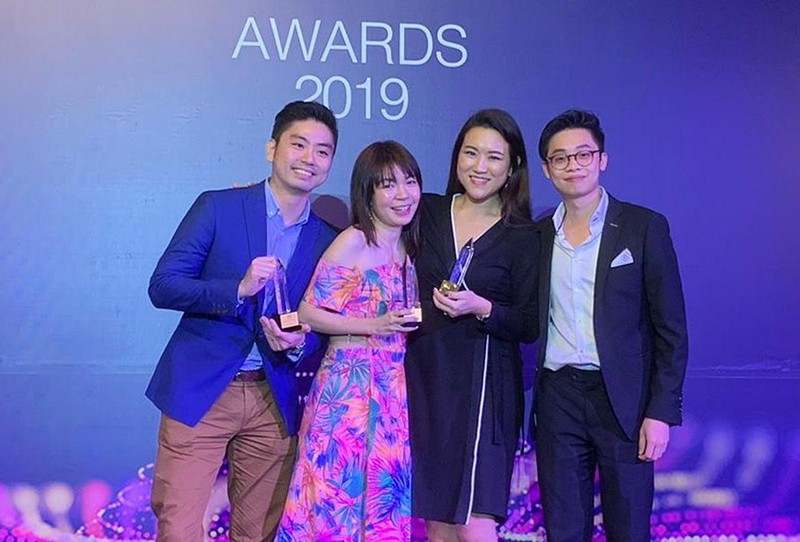 Business Insider published a media release on the PRISM Awards 2019, which saw IN.FOM clinching the Outstanding PR Consultancy of the Year award at the Institute of Public Relations of Singapore (IPRS)’s 15th PRISM Awards. Steve Leonard, Founding CEO of SGInnovate, was awarded the Outstanding PR Champion. 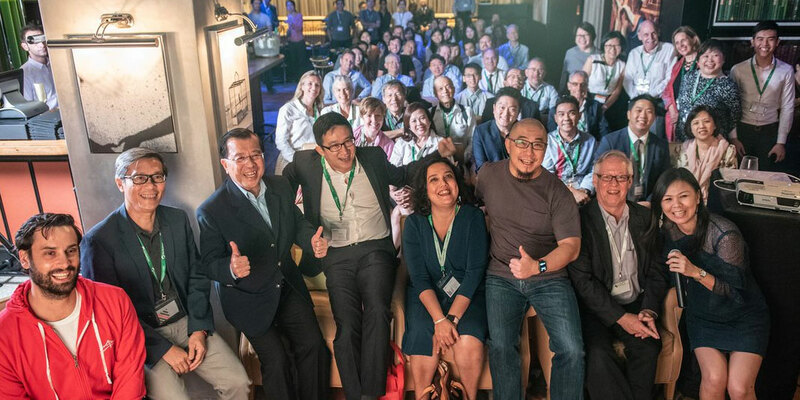 In addition, SGInnovate took home two additional awards for Outstanding Overall Corporate Reputation Programme (Singapore) and Outstanding B2B Campaign (Singapore). 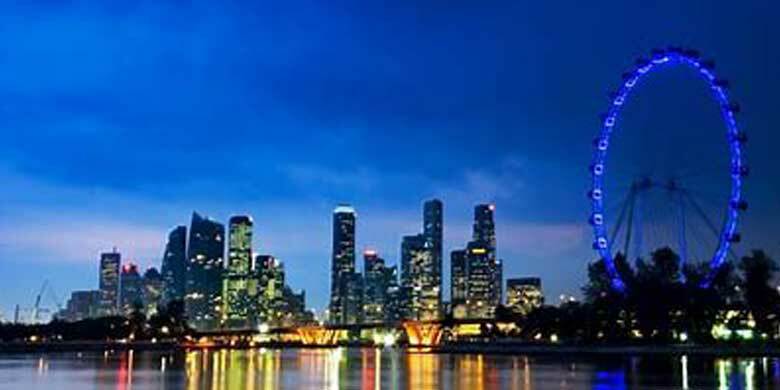 Channel NewsAsia published a commentary article by Lin Suling, Executive Editor of CNA, on how the recent Budgets have shifted to give the business community more skin in the game of positioning the economy for the future. Several initiatives were announced at Budget 2019, aimed to give the larger business community a bigger stake in the growth of Singapore companies, such as the injection to the Co-Investment Programme, where Finance Minister Heng Swee Keat announced that he will be setting aside another S$100 million. “Restructuring” was another key theme in the Budget this year, and the Government will give stronger support for retraining, redesign and automation through enhancements to the Productivity Solutions Grant and Enterprise Development Grant. 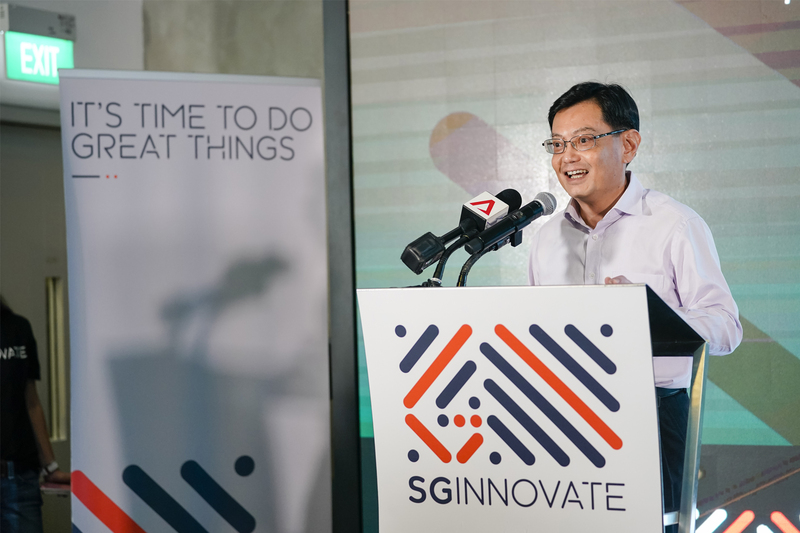 Research and innovation have been a priority for the Government for a few years now, with the S$19 billion RIE2020 fund being set aside to boost the generation of enterprise solutions by research institutes and entities like SGInnovate and A*STAR being given larger roles to help startups access talent in the past Budgets. This year, research partners were given a stronger role in enterprise development, with the announced creation of two Centres of Innovation in Aquaculture and Energy at Temasek Polytechnic and NTU respectively. Mr Heng highlighted how closer collaboration between companies and IHLs is needed to marry “the spirit of entrepreneurship” with the rigour of research.